» How Long Can You Get WIC? You can stay in the WIC program, as long as you continue to meet income, medical, and program requirements. Breastfeeding Mothers: You can receive WIC benefits for up to one year after your baby is born. Non-breastfeeding mothers: You can receive WIC benefits for the first six months after your baby is born. You can receive WIC benefits up until the month your child reaches his/her fifth birthday. 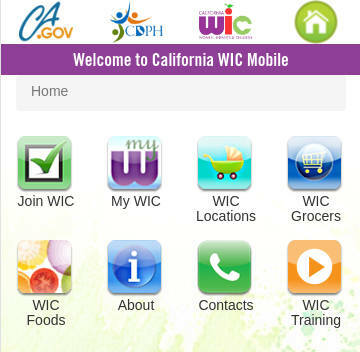 WIC helps mothers, infants, and children below the age of five. There are several types of families that qualify for WIC assistance. Women that are pregnant, breastfeeding, or recently had a baby. Families with children under the age of five. Parents or guardians that are the sole provider including fathers, grandparents, and foster parents. Families that need food assistance and meet income guidelines. Working families may qualify.